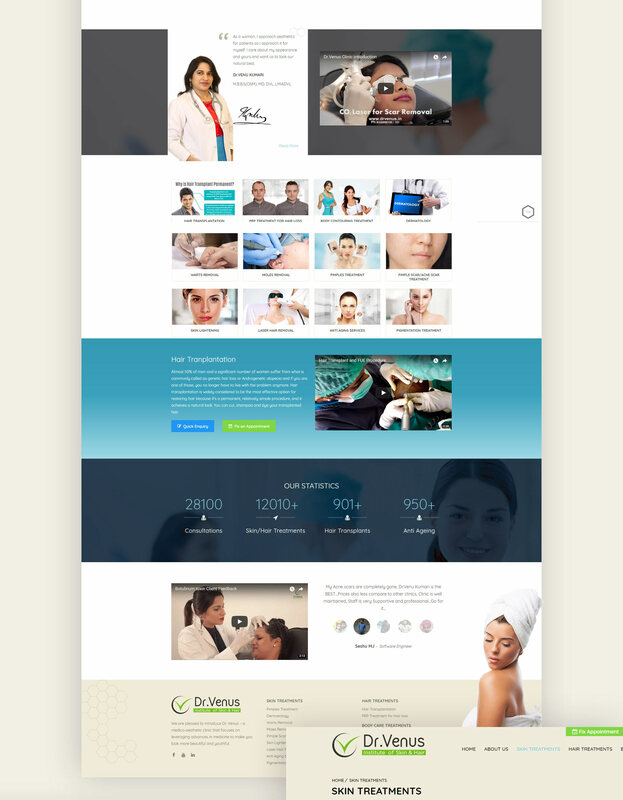 Results-driven digital marketing for cosmetic clinic. 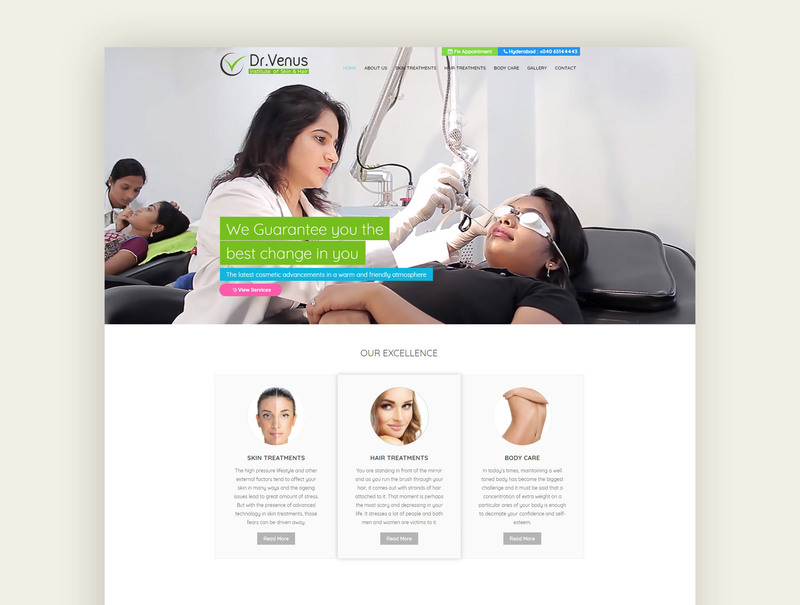 Dr. Venus is a dermatologist specialist focuses on leveraging cosmetic advancements in medicine to make people look more beautiful and youthful. 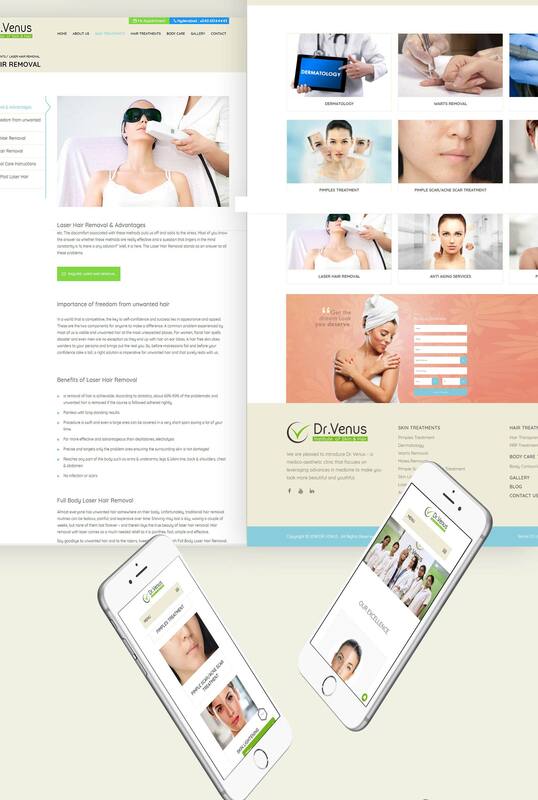 They wanted us to understand the needs of users for each offering, to ensure an engaging experience to generate quality leads and increase visibility for their various cosmetic offerings. 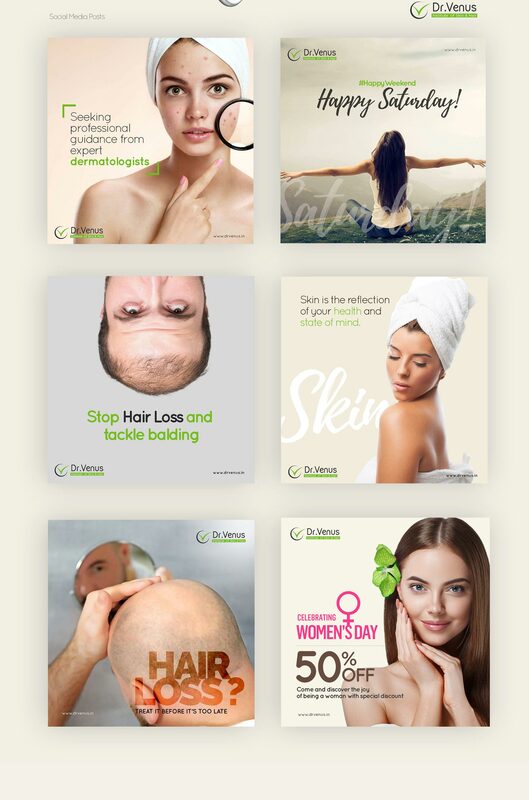 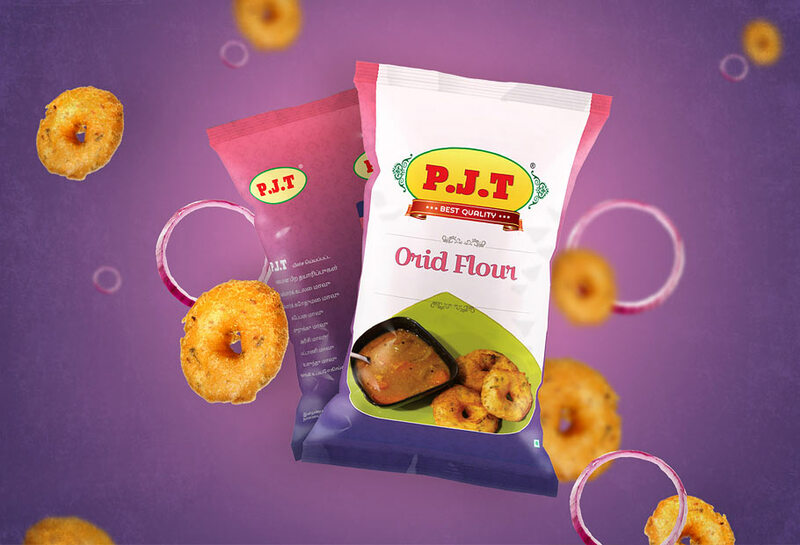 We understand their business objectives and recognize their various offerings in cosmetic industry and created the entire digital strategy accordingly. 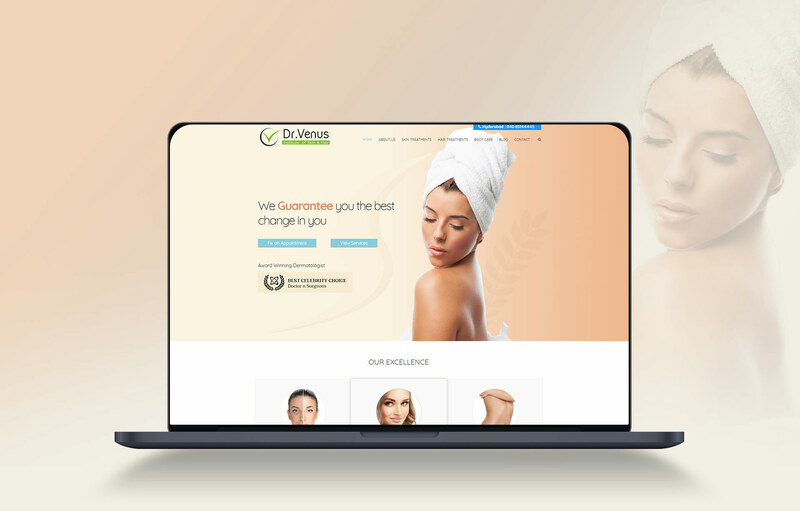 We redesigned their website with a user led approach to ensure that an appropriate experience was delivered to their customers looking for various cosmetic solutions. 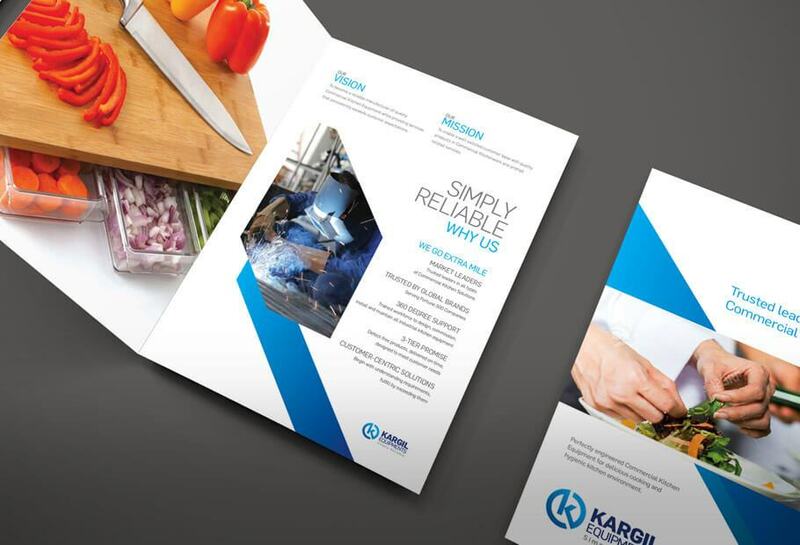 Our digital marketing boosted their visibility and conversions in the long term.